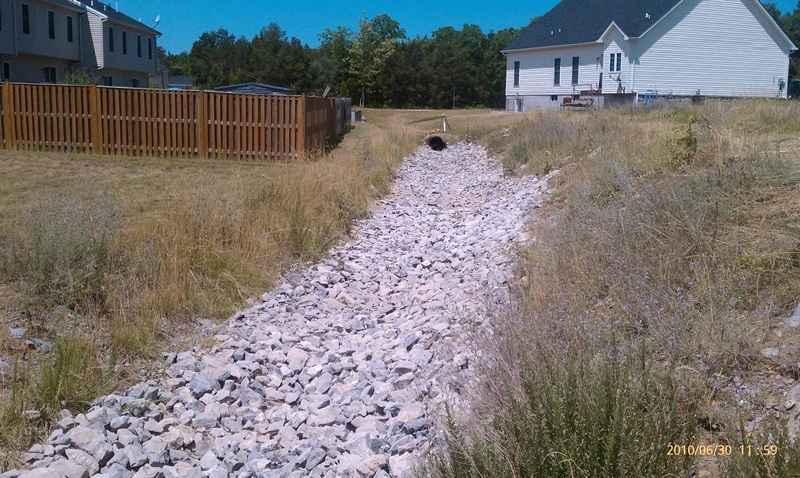 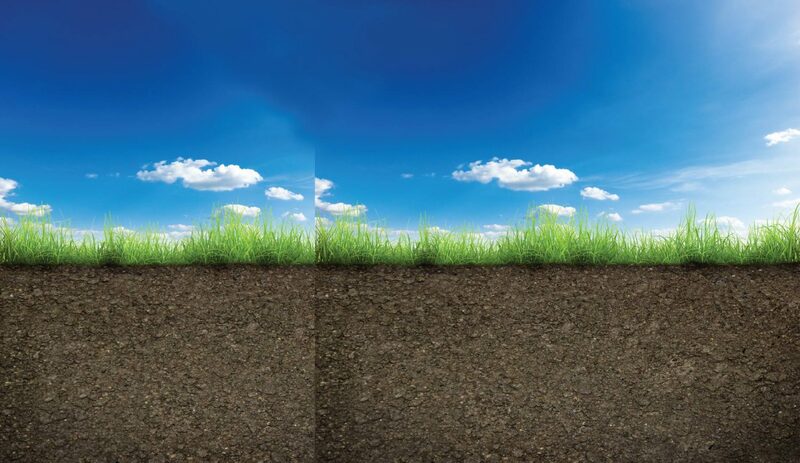 Our Team is fully certified in erosion and sediment control. 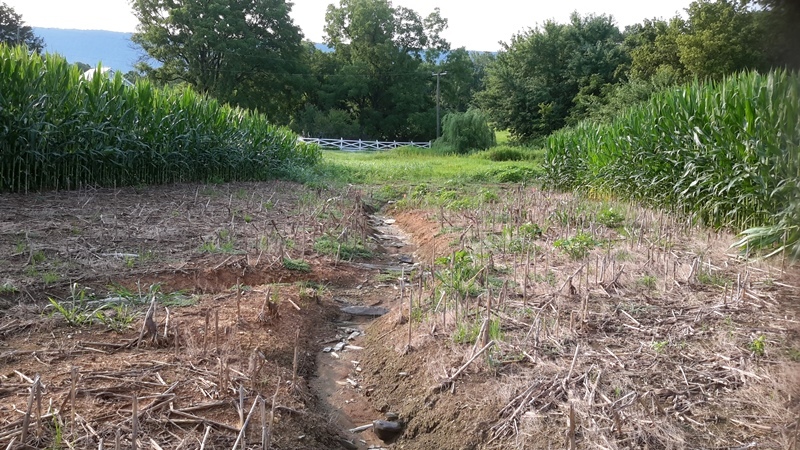 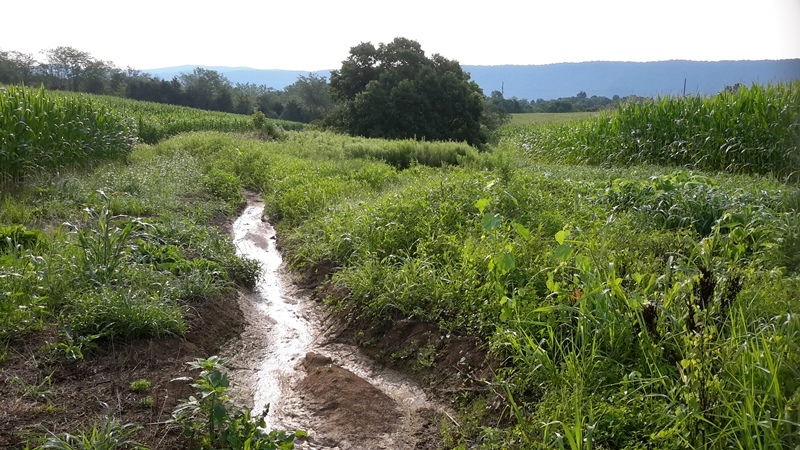 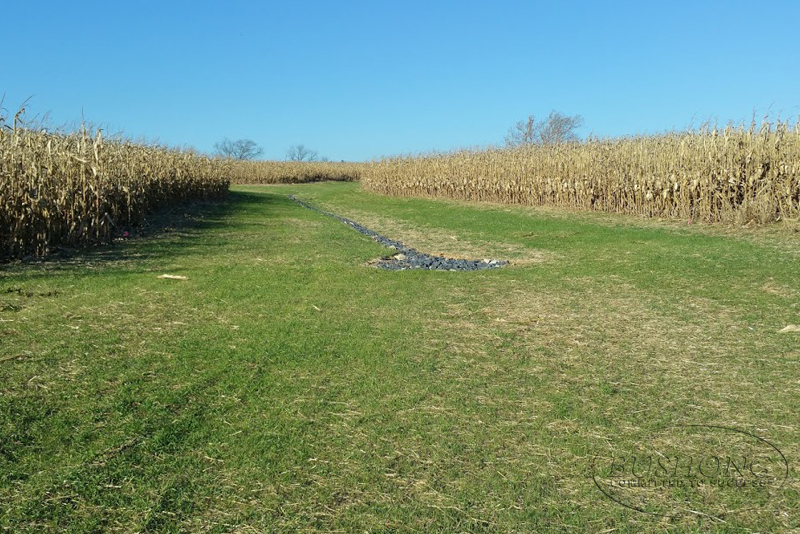 Aside from being adept at standard E&S requirements, we utilize the most up to date products and techniques to assist with your more complex sediment and slope control issues. 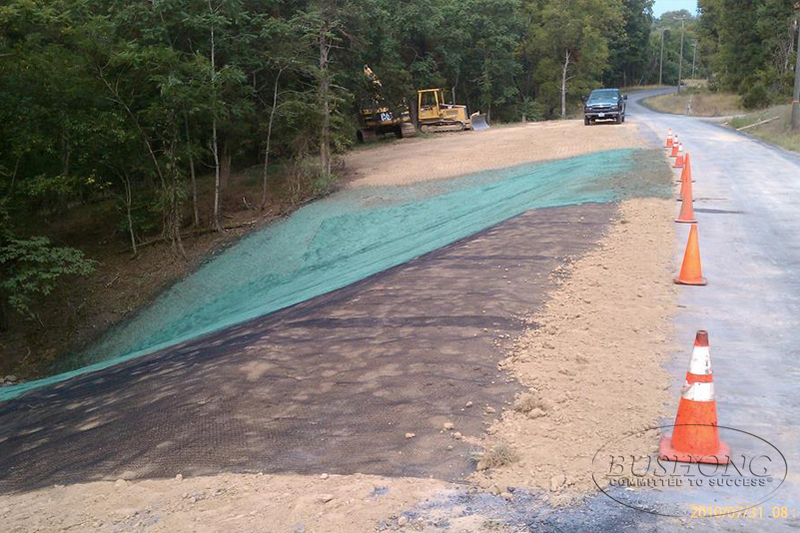 From sediment traps and bio-retention basins, to slope repair and municipal reporting our team can provide practical and constructive solutions for all your erosion and sediment control needs.